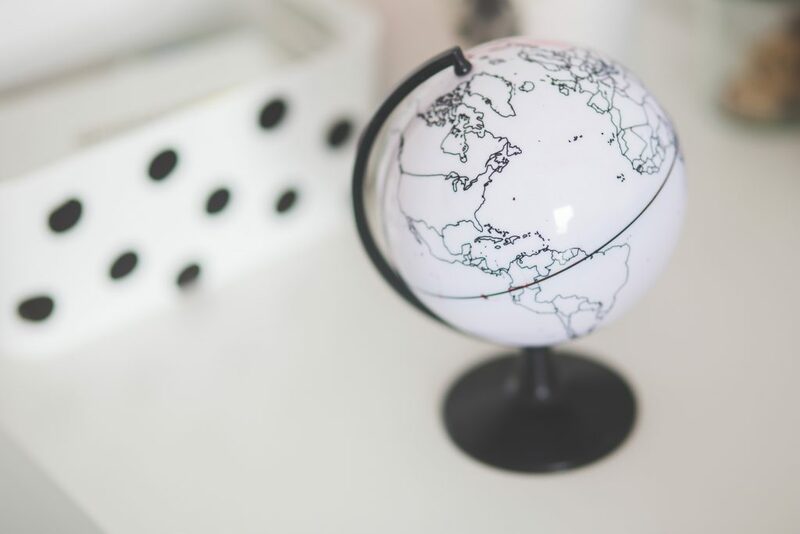 Celebrating Earth Day in the classroom is a time to help your students understand how they can care for the Earth and its resources. Moreover, you can assist your students in cultivating a greater appreciation for the Earth. 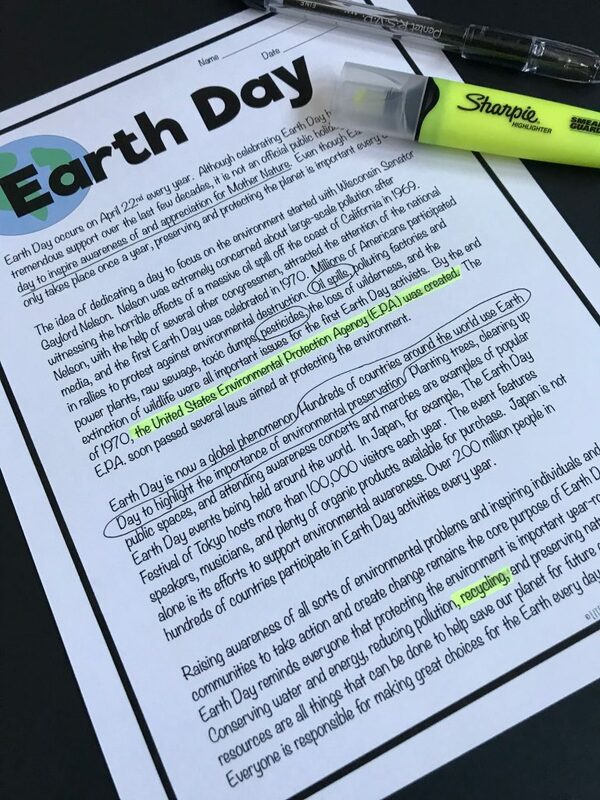 This Earth Day Activity Packet contains activities such as Earth Day graphing, energy conservation sentence and picture match, and an Earth Day writing prompt. 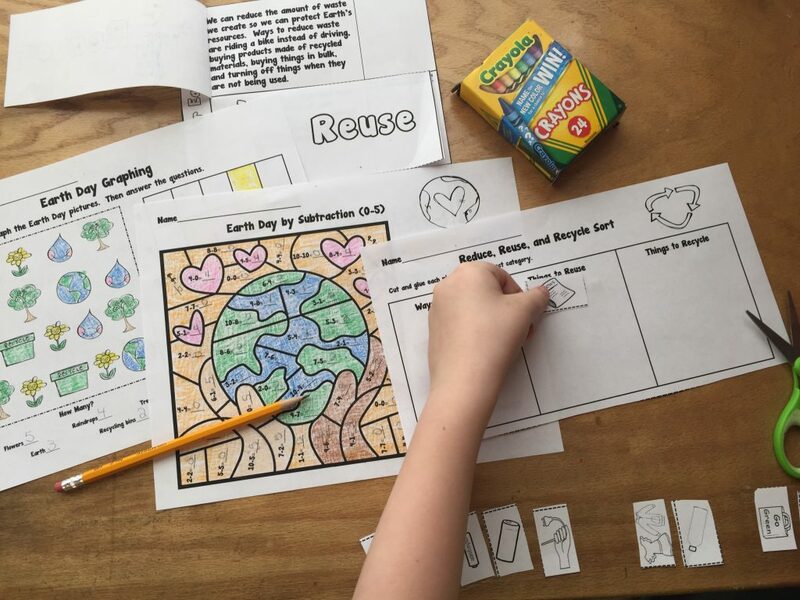 Grab the Earth Day Activity Packet from Penley’s Pointe’s Teachers Pay Teachers store. 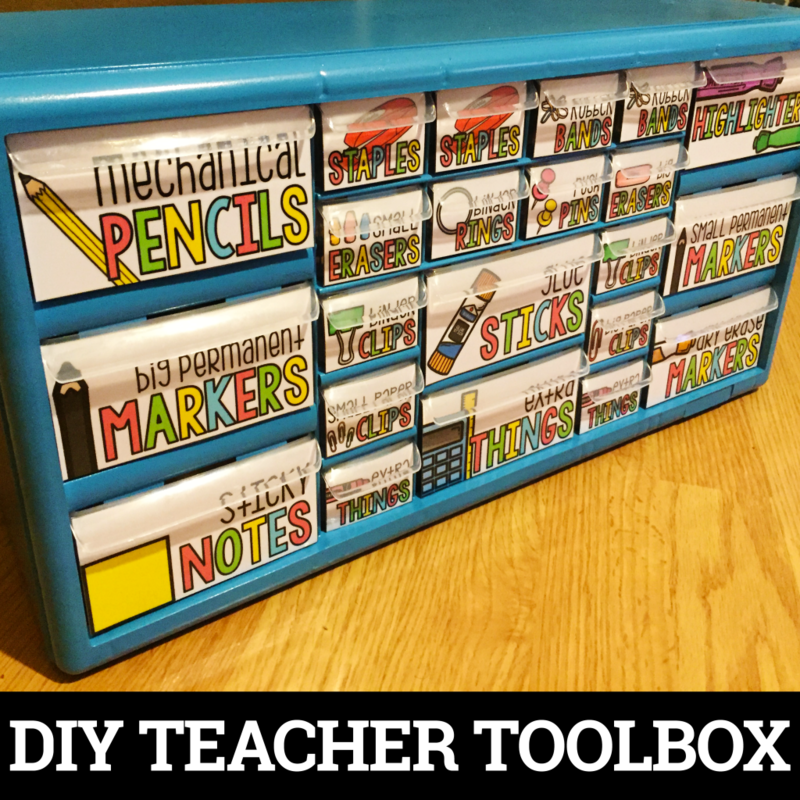 By now you probably know that my students enjoy using Bingo games in the classroom. 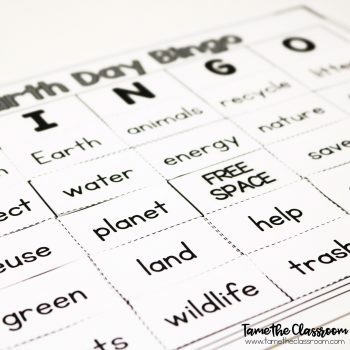 Earth Day Bingo is a game that I created for teachers to use to help their students celebrate Earth Day. All of my Bingo games give students the chance to design their own Bingo cards. 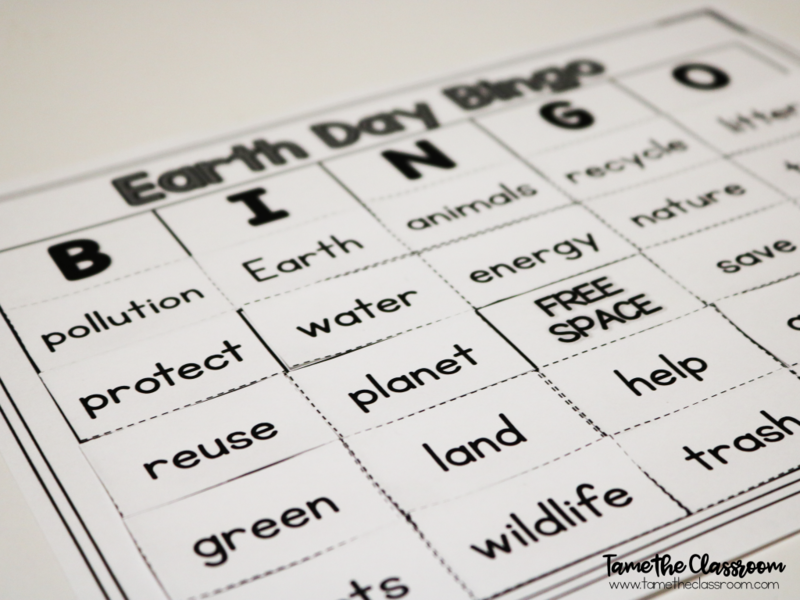 While playing this Bingo game, be sure to talk to your students about each word and how it relates to Earth Day. Grab Earth Day Bingo from Jasmine McClain’s TpT store. Earth Day doesn’t have to simply be limited to your Science block. Bring in some cross-curricular practice with Earth Day Close Reading. Using this activity, students will read an informational text piece about Earth Day. Then, students will complete a series of activities. Grab Earth Day Close Reading from Literacy in Focus’ TpT store. This Earth Day-themed center is great for kindergarten and first grade. Students will play a game to practice CVC words. 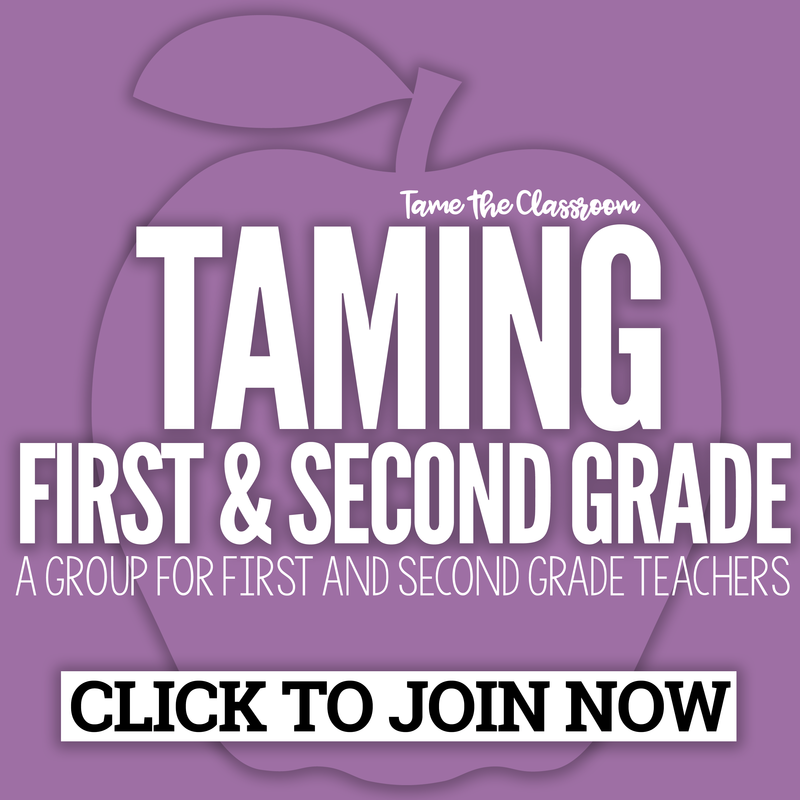 In this game, students will match pieces to create complete words. 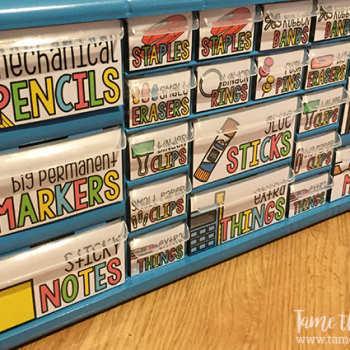 This would be a great addition to your phonics center or word work center. 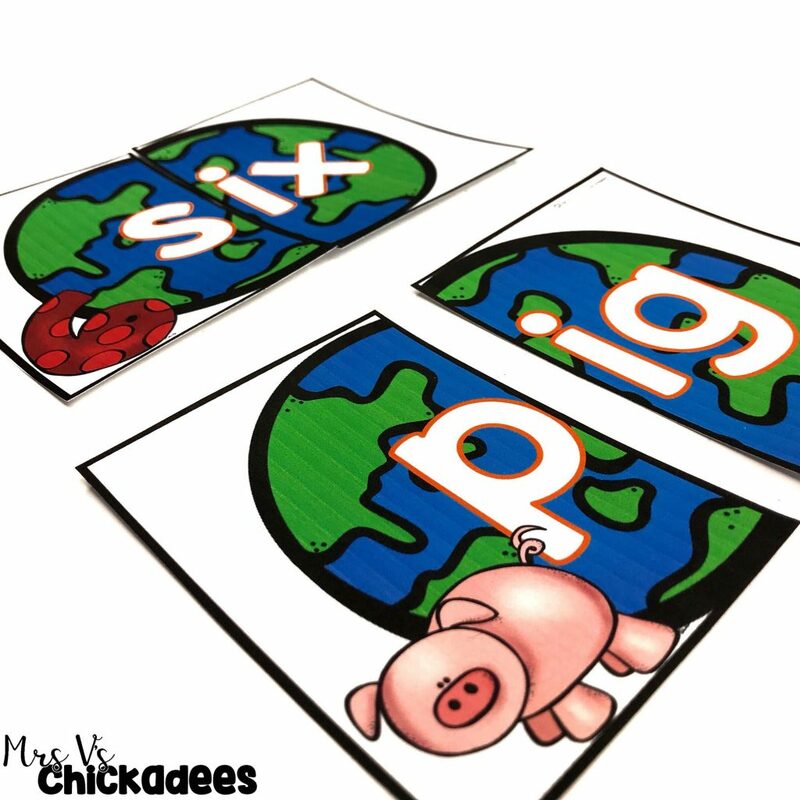 Grab this Earth Day Center from Mrs. V’s Chickadees’ TpT store. 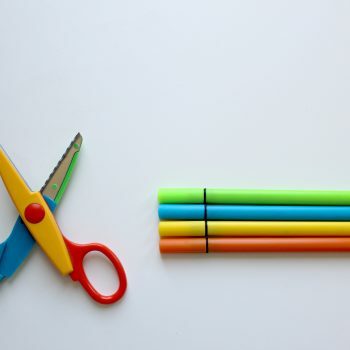 Are you planning on making your own classroom resources to teach your students about Earth Day? 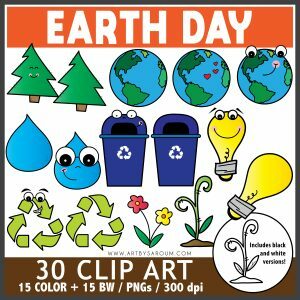 Saroum V Giroux has some adorable Earth Day clipart that could really make your teacher-made products eye catching! 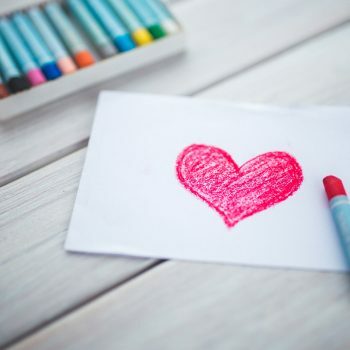 How do you celebrate Earth Day in your classroom? Share it in the comments. These look fantastic! Thank you so much for sharing. Glad you like these activities!